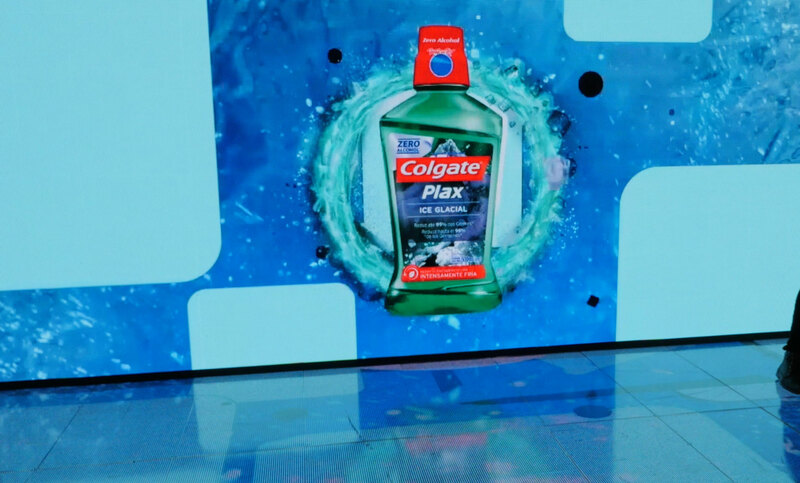 Colgate had LED wall all over the booth in Rock in Rio 2017 with Pixled F-3, 7mm floor and F-30 in the outdoor. N.A. was the official vendor for Colgate Rock in Rio since it provided all the LEDs plus all the original content generated 24 minutes of custom made computer animation and some awesome soundtracks. 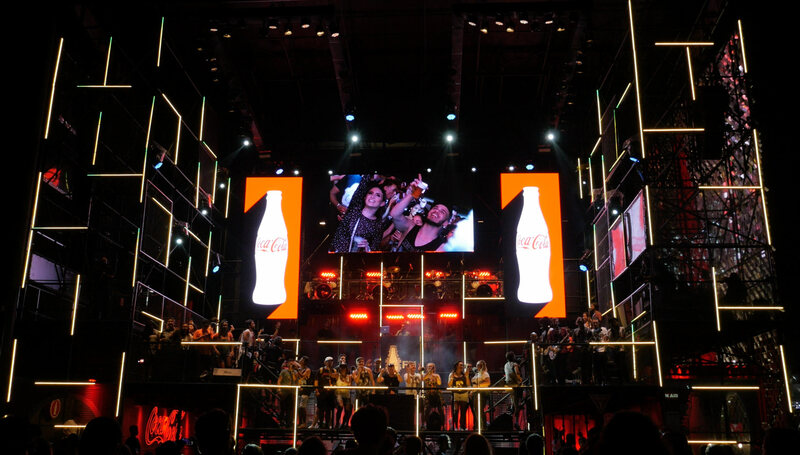 Coke booth was voted “the best” among all the brands in the Rock in Rio 2017 edition. N.A. had the privilege to be part of that providing high quality LED such as Barco Mistrip and Pixled F-5 . 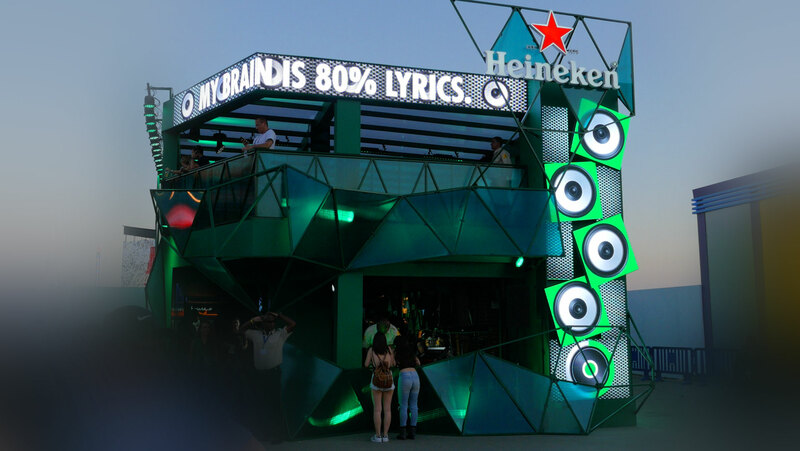 N.A Equipamentos was able to help Heineken achieve this look by proving Pixled F-5 i/o that were placed on motors and it rotates the LED modules according to the content. For the first time Rock in Rio 2017 hosted the Comic Con Experience that took place inside two majors Olympic arenas and had N.A. 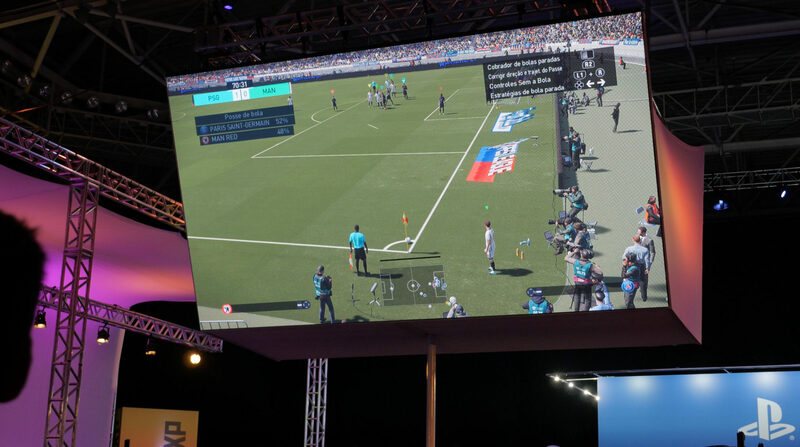 Equipamentos LED walls to provide the best quality image for the gamers. N.A. provided LED Walls for Souza Cruz main booth and all others smaller booths around the Olympic Park.